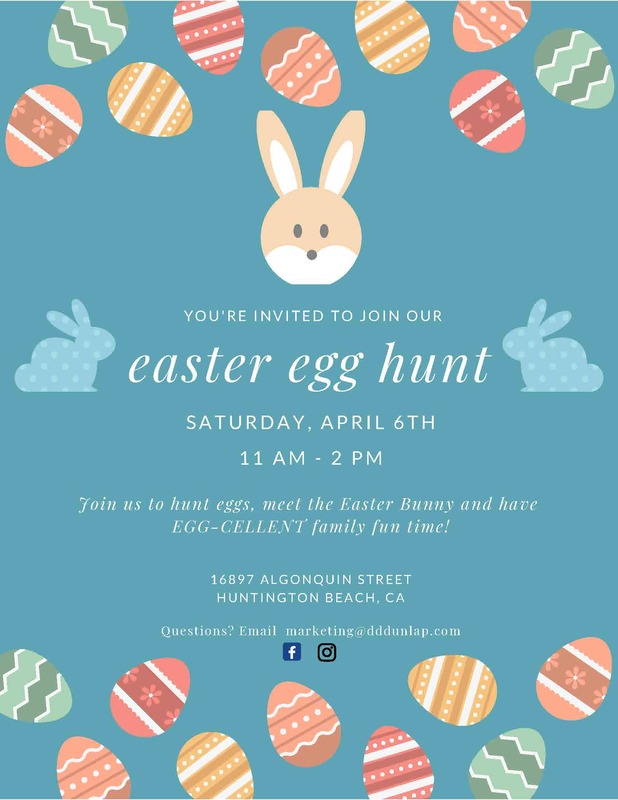 Celebrate Easter with The Huntington Harbour Place on April 6, 2019 @11am – 2pm! Join us to hunt eggs, meet the Easter Bunny, get your face painted, and have an EGG-cellent family fun time! 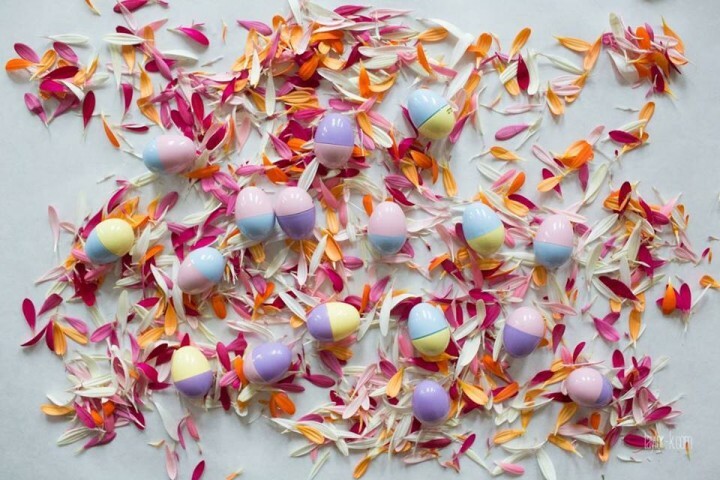 March Art Studios will be doing the craft, and Seven Gables will be heading up the face painting!